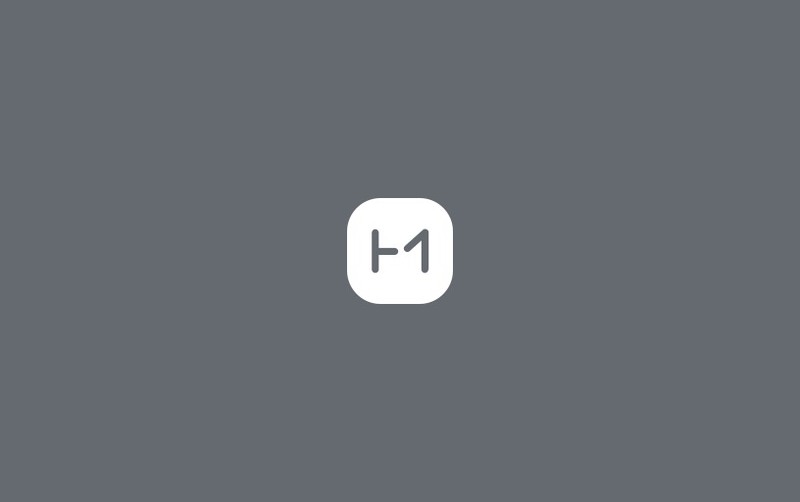 HIGH MOBILITY is an award-winning API platform for creating easy-to-use digital developer tools and a thriving community around connected cars. Our involvement in the creation of their platform includes developing a web-based car emulator which allows developers to test their applications. We have also supported HIGH MOBILITY with the developer center front-end, which is similar to the Facebook Developers portal. The HIGH MOBILITY platform is already in use for experimental testing with Porsche and Mercedes-Benz. Postimees is a web-based news platform that consists of three mediums: mobile apps (iOS and Android), mobile web and desktop web. Postimees combines different high traffic electronic news publications. Postimees, as the whole platform, is the most visited website in Estonia. 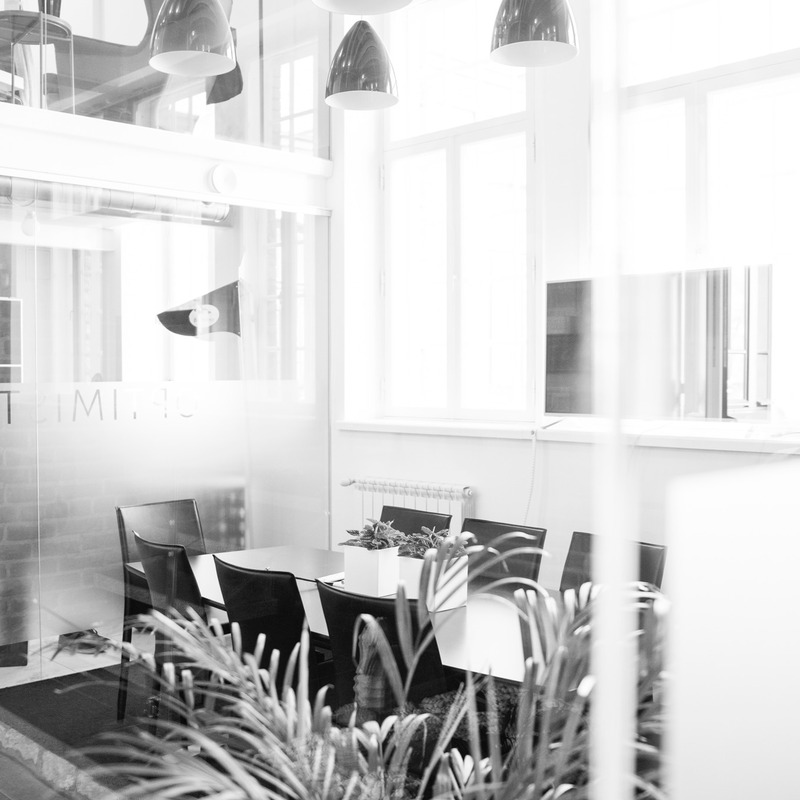 Postimees is the largest media corporation in the Baltics, as well as the only one to combine both printed and electronic media in Estonia. Turnit Ride is a digital ticketing solution for the passenger transport industry. Our role in the project was designing the user interface and user experience design, as well as developing the front-end of the sales platform. The single-page-application was built using React. Turnit is run by Mootor Grupp, the biggest transpotation company in Estonia, known for brands like SEBE, Lux Express and T-Pilet. Kookon is the first company in the Estonia to offer smart storage units with remote access through a mobile device. 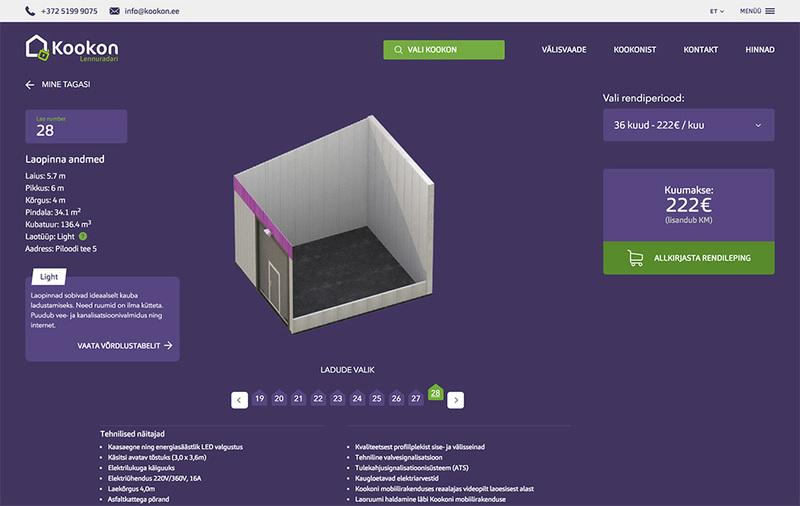 We designed and developed a web platform for the fully automated storage rental system. The developed web application allows clients to customize their storage unit with different add-ons and sign a digital leasing contract using the Estonian ID-card or mobile-ID. 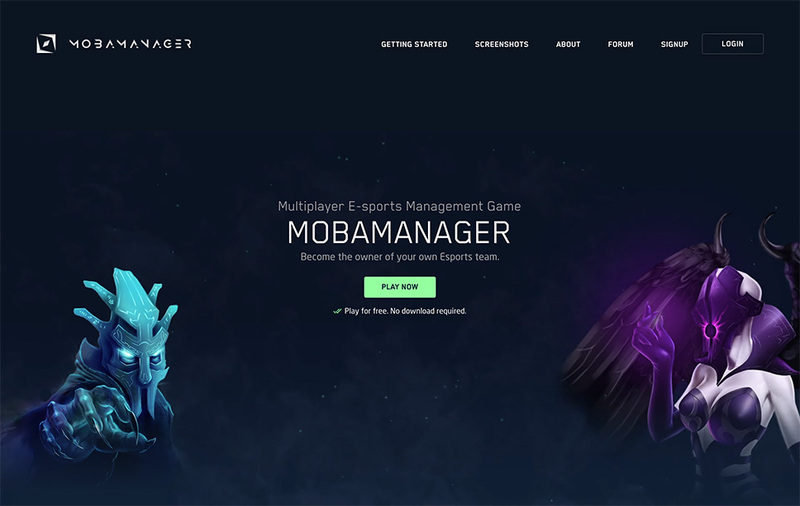 Mobamanager allows you to create your own virtual MOBA (Multiplayer Online Battle Arena) team and manage it, training and trading players and competing in competitions. The game was an in-house idea that was developed and launched by us. More than 60 000 players have played the competitive strategy game. 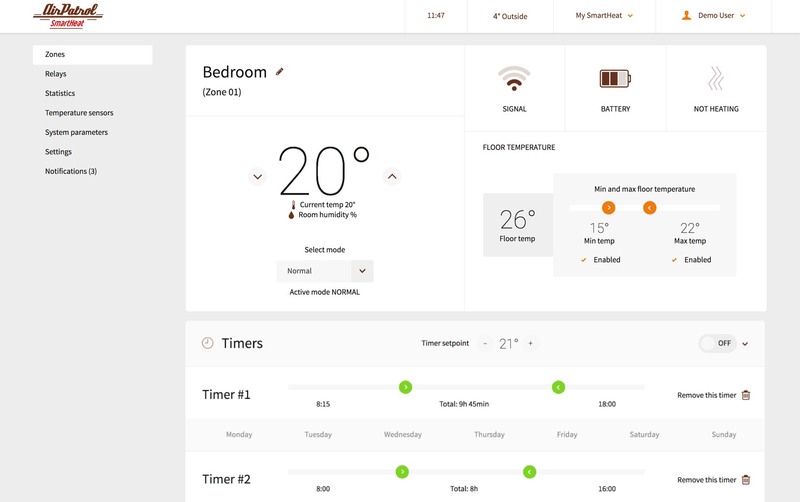 AirPatrol's SmartHeat allows the user to control any water based underfloor heating system in each room individually via a smartphone, web application or wireless thermostat. We built an API for the system using Laravel and built a single-page-application that utilizes the API using React.